In the morning I woke up cheerful, rested. I liked ambien online because it does not cause addiction, drowsiness for the whole day, a person gets rid of insomnia and feels great during the day. So, that I recommend to those who have indications for the use of this https://ambienpro.com drug, but it is best to consult the doctors. ‘I should think our servicemen and women aboard our new aircraft carriers would also appreciate being reminded of Westerham’s historic role in our military’, Michael joked. Michael has welcomed new figures released by the Department for Digital, Culture, Media and Sport that show current superfast coverage in the Sevenoaks constituency is over 92 per cent. The Government funded BDUK programme has made superfast broadband available to 13,112 homes and businesses, and it estimates that 95 per cent of the constituency will have superfast coverage by the end of the year. The Government is also introducing a Broadband Universal Service Obligation to give consumers the right to request fast, affordable broadband wherever they live and work. This will mean that by 2022, everyone can request a connection of at least 10Mbps, which is around half the speed of superfast, but still quick enough to download a half-hour TV show in two minutes. Currently, less than 3 per cent of premises in the Sevenoaks constituency receive below 10Mbps. The availability of superfast broadband services for specific homes and businesses can be checked at http://gosuperfastchecker.culture.gov.uk/. 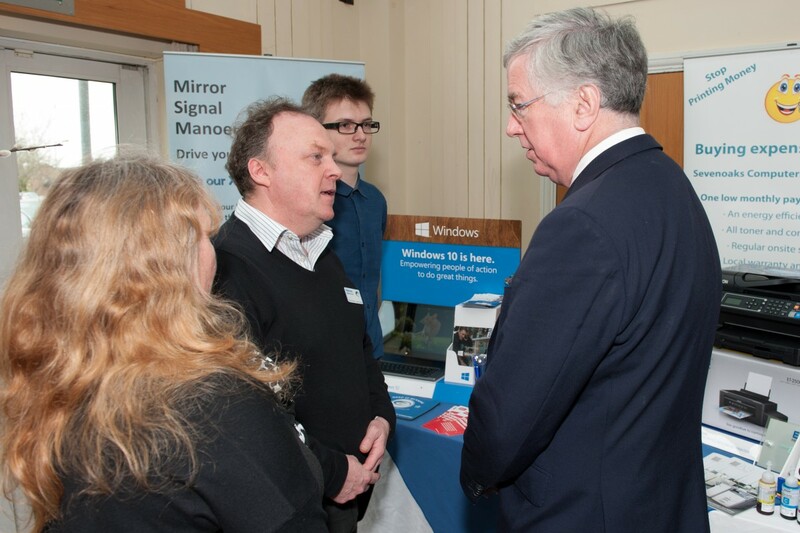 Michael has today praised local businesses ahead of the sixth annual Sevenoaks Business Show. 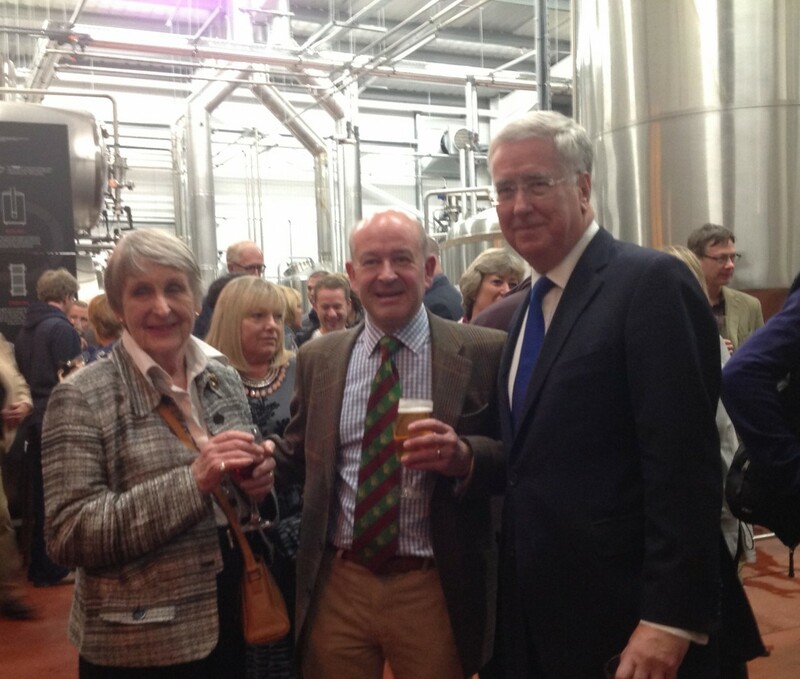 The local MP, who is also Patron of Sevenoaks Town Partnership, opened the fifth annual Sevenoaks Business Show last year, and will be meeting with a number of local businesses on his constituency visit this Friday. 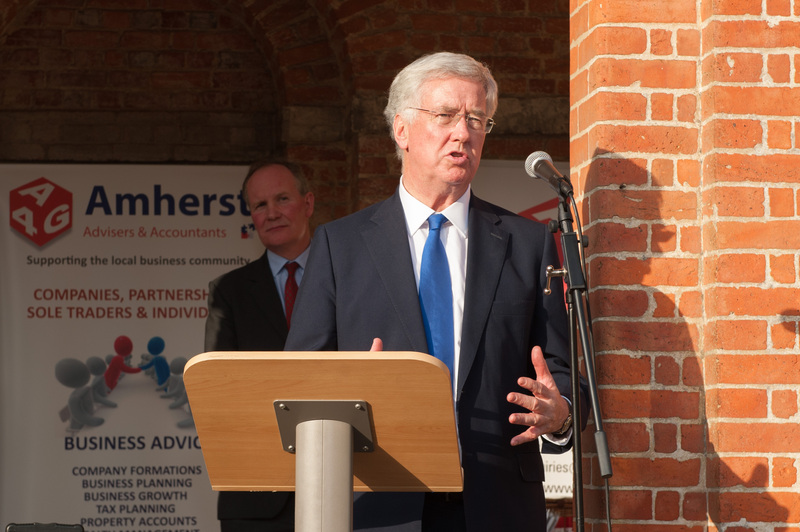 Michael’s visit comes one week after new unemployment figures showed that Sevenoaks is among the constituencies with the lowest unemployment rate in the country. The total number of unemployed claimants in Sevenoaks in March 2017 was 395, representing a decrease of 19 per cent since 2015 and of 67 per cent since 2010. Michael visited Chevening Financial in Sundridge on Friday to congratulate them on becoming the first ever recipient of the Small Business Big Heart Award. 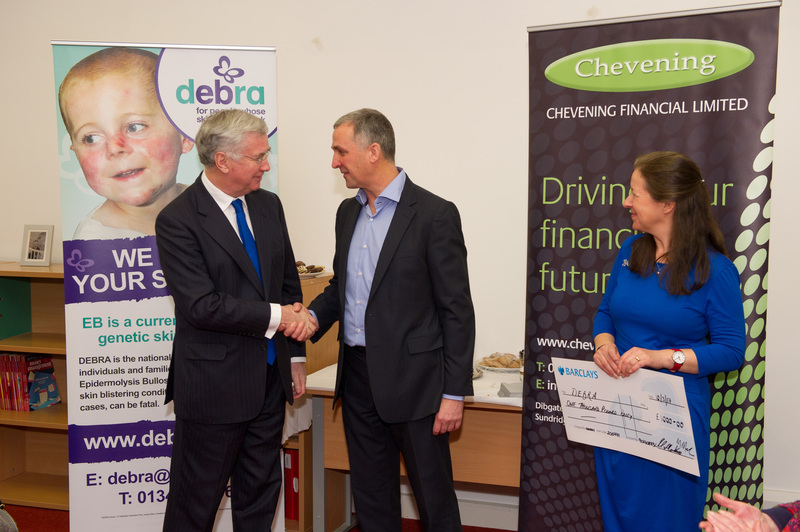 He was met by representatives including David Hawes-Gatt, Managing Director of Chevening Financial, and heard about the business’ work and contribution to the community. Chevening Financial secured the title after stiff competition from small businesses across the UK. 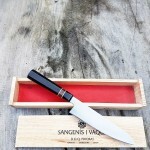 It was selected as the winner in recognition of its eight-year long programme of community support. This includes taking housebound pensioners out for shopping and socialising, with Mr Hawes-Gatt clocking up 4,000 miles in total to date. 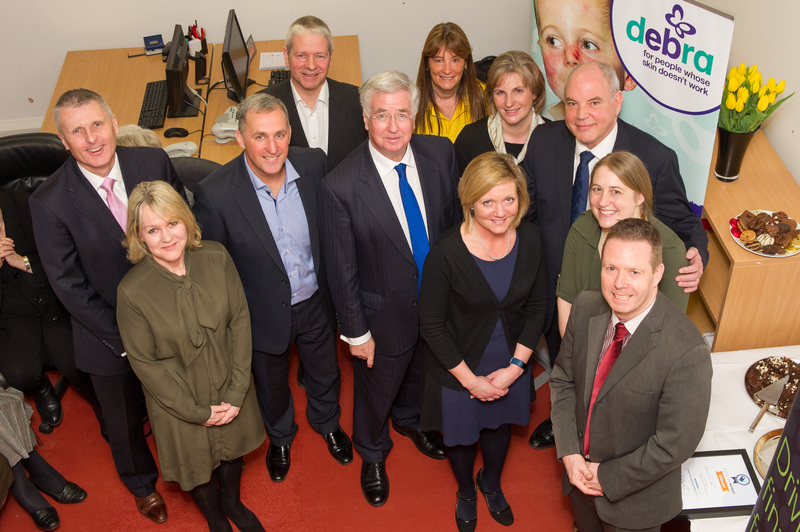 The company is donating its £1,000 prize money to DEBRA, a charity it supports which helps people with the genetic skin condition Epidermolysis Bullosa (EB). On his latest day in his constituency, Michael also discussed healthcare with local commissioners, visited the Parents’ Consortium in Hextable and met representatives from Swanley Town Council. 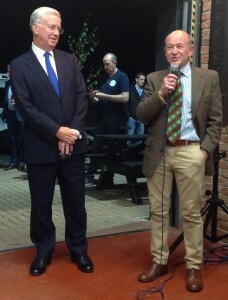 Michael speaking at the Sevenoaks Chamber of Commerce Summer Reception. In a sometimes unsettled year nationally, Sevenoaks, Swanley, Westerham and our villages have continued to go from strength to strength. Unemployment remains at record low levels. Our new grammar annexe is being constructed and will open next year. 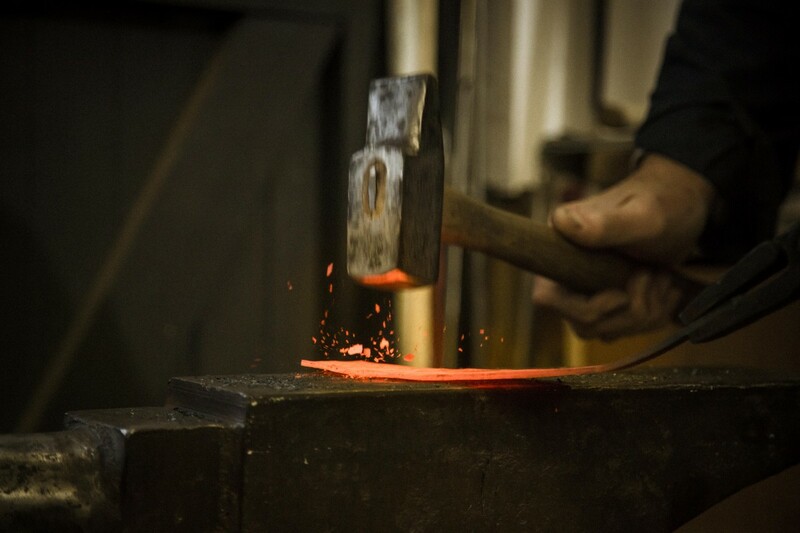 Our local economy is vibrant and prosperous. Building on this progress will require more work in the New Year. Bringing fast broadband to all parts of the constituency is still a top priority. We must also continue to work hard to protect our much-loved Green Belt from inappropriate development. Most importantly, though, the spring will see consultation on the new rail franchise and I will use this opportunity to push for the extension of the Oyster network to Sevenoaks. At the end of a successful year for Sevenoaks and Swanley, I would like to wish all of my constituents a very happy Christmas and New Year. I am always proud to represent this constituency and I look forward to being as active as ever throughout the area in 2017. 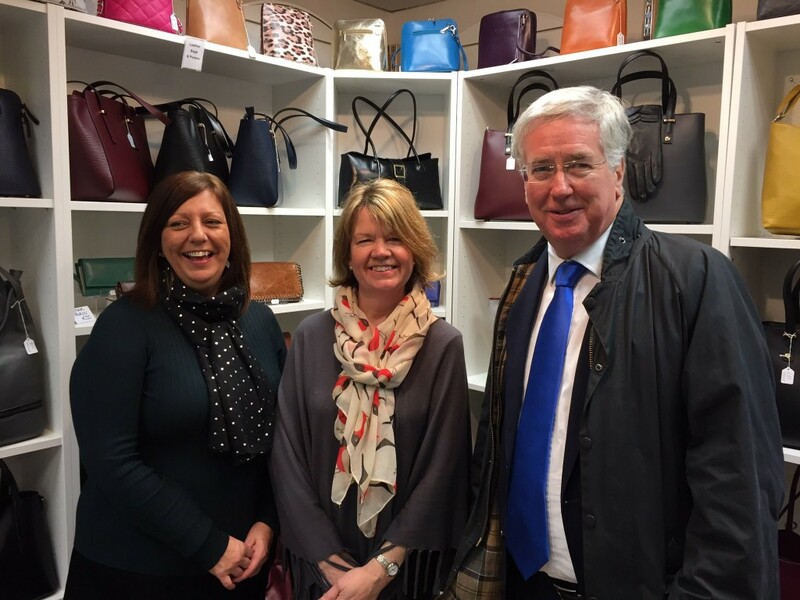 Michael showed his support for local businesses earlier this month with a visit to Sevenoaks town centre. 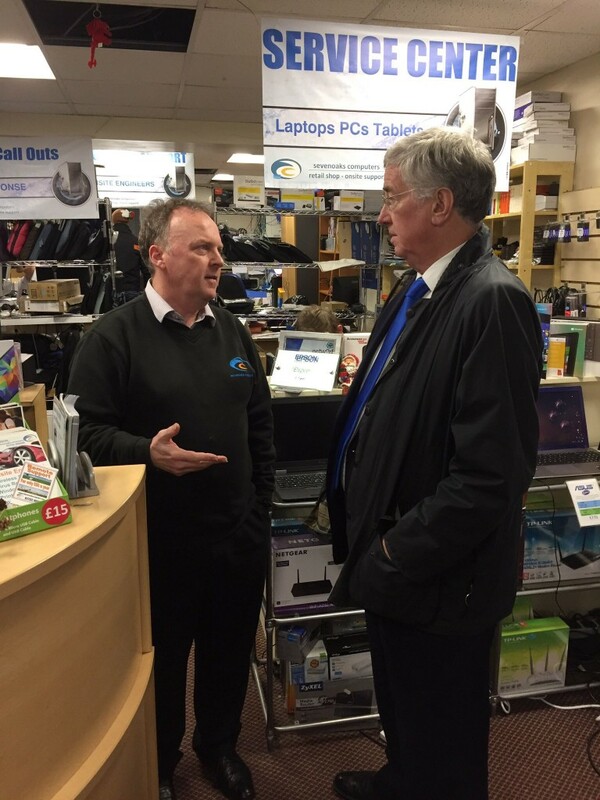 He met business owners on from high street shops and small businesses such as The Chinaman, Sevenoaks Bookshop, Barkers and Grace to talk about the busy lead up to Christmas and their efforts to attract customers. He was joined by Sevenoaks District Council Leader, Cllr Peter Fleming and Cabinet Member for Economic Development, Cllr Roddy Hogarth. On Friday, Michael visited the Teardrop Centre in Swanley. 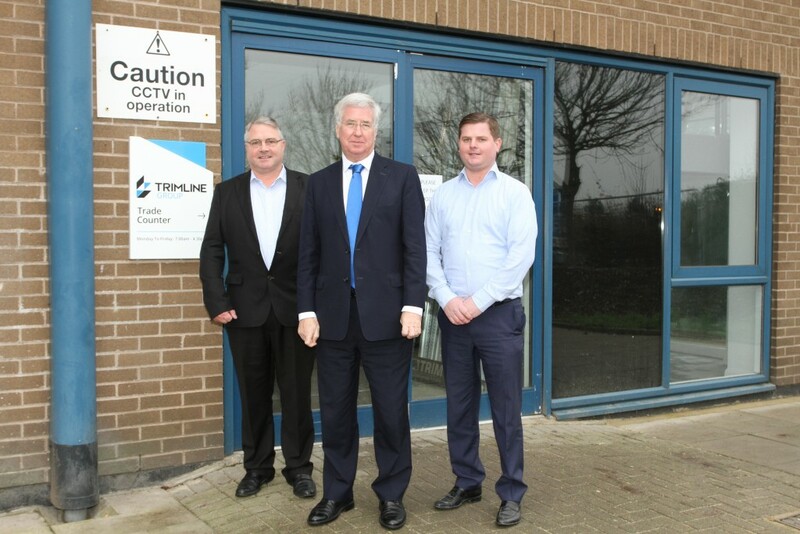 The site, which was formerly derelict, has recently been brought back into use by Trimline Distribution Group. Michael was shown around by Partner Bruce Hazell and heard about the progress that has been made to restore the centre. 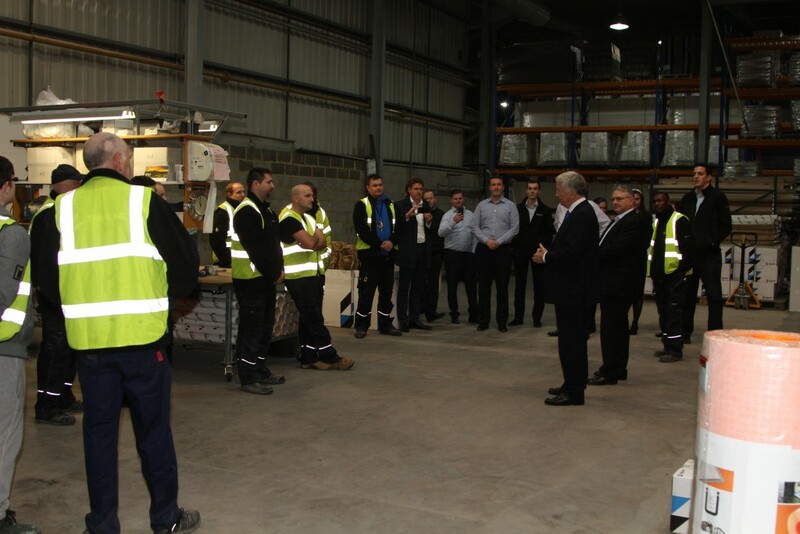 He spoke to an assembled group of employees about the Government’s support for the economy and answered questions about his work as Secretary of State for Defence. Michael with Vicky and Somerset, Manager and Deputy Manager at Buzy Bees. Michael visited Buzy Bees Soft Play Area in Ash on Friday to celebrate its first birthday under new management. 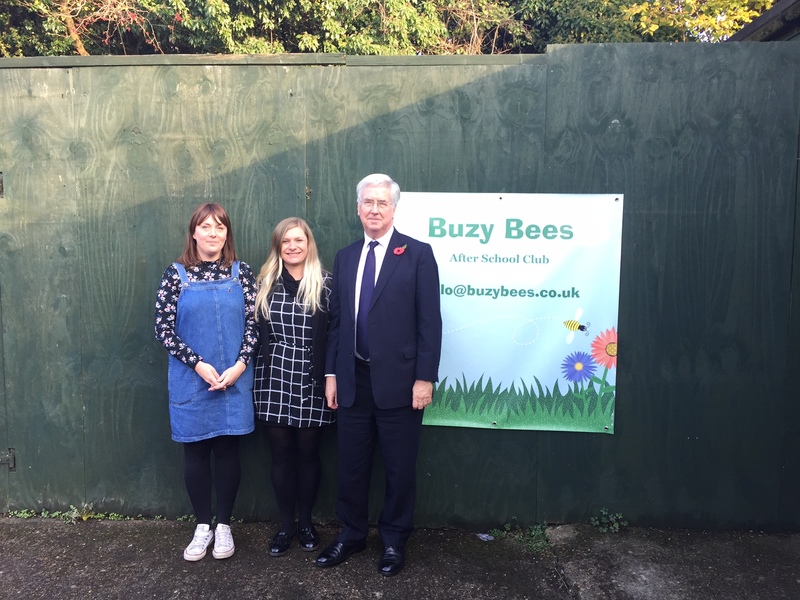 Buzy Bees offers children a fantastic soft play environment and Michael was delighted to see so many children enjoying the facilities. As well as the soft play area, Buzy Bees offers an after school club and a holiday club for parents needing extra childcare. 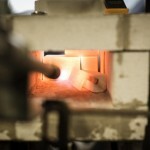 To find out more about these facilities, please click here.